TruckersB2B Road Call is a nationwide tire program that provides you with national account tire pricing over-the-road — from top names in the industry. Stop paying too much for your over-the-road tires, and join Road Call today. Call 1-866-354-7322, then dial 4. We will locate and dispatch a repair truck to your location. We will communicate our information with the dealer so you pay national account pricing, not retail. Road Call is available 24 hours a day, 365 days a year to take your call and get you back up and running. No matter where your drivers are, you’re covered. A single, toll-free call is all it takes. 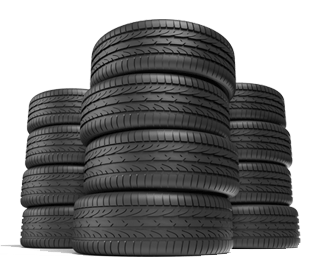 Start saving on your over-the-road tire purchases today. Call (866) 354-7322. We can quote you on your preferred brand in minutes! Or complete the form below. The Important Stuff: A small dispatch fee of $15 will apply. Includes representative finding a location that can service your truck and dispatching them to your location. Includes finding a dealership that has the inventory in stock and communicating our national account information so you pay TruckersB2B pricing, not retail.